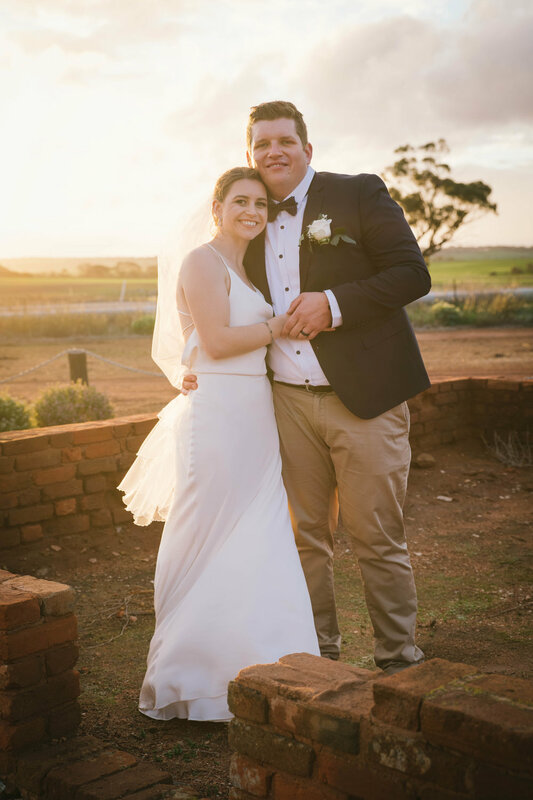 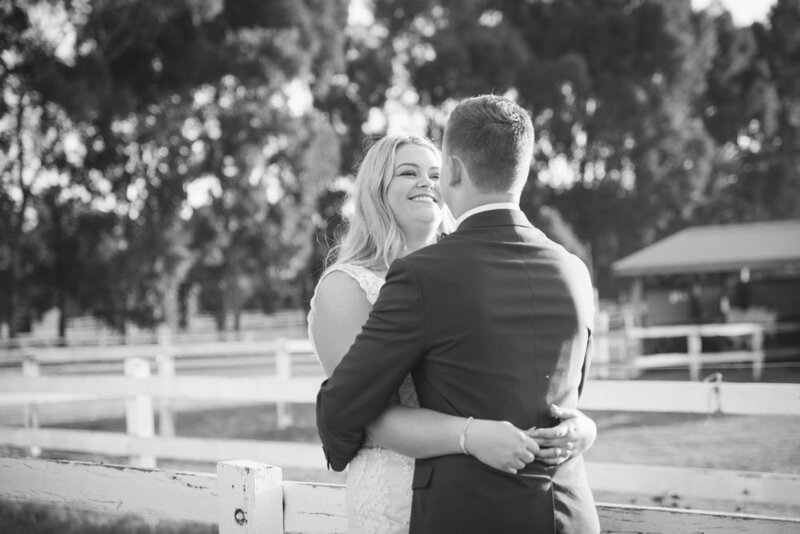 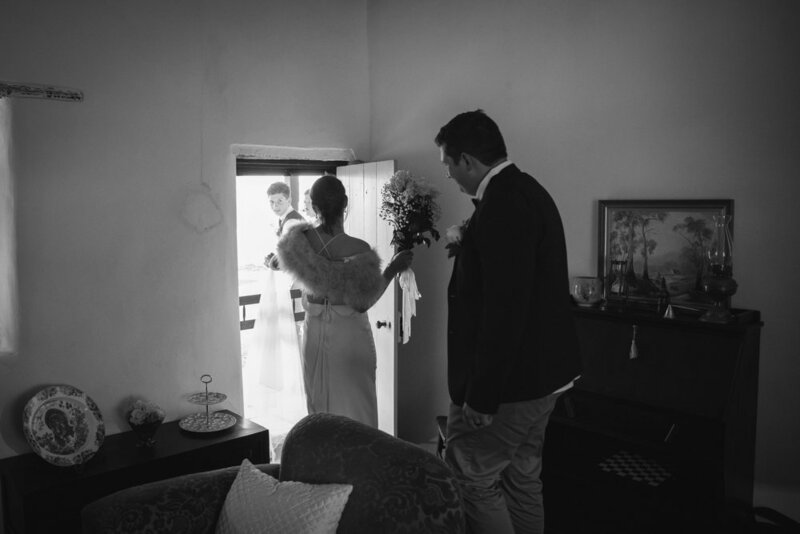 It was a dark and overcast Winter day for Jimmy and Ash's wedding, held at the beautifully restored Slater Homestead in Goomalling, WA. 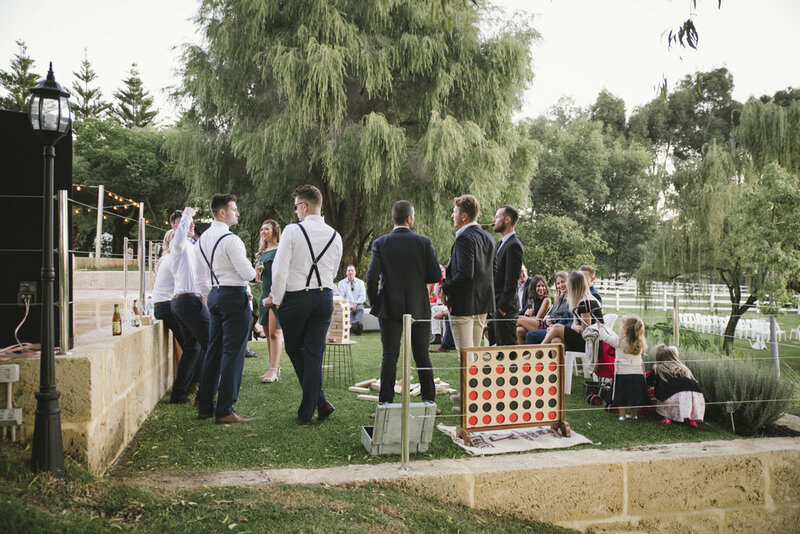 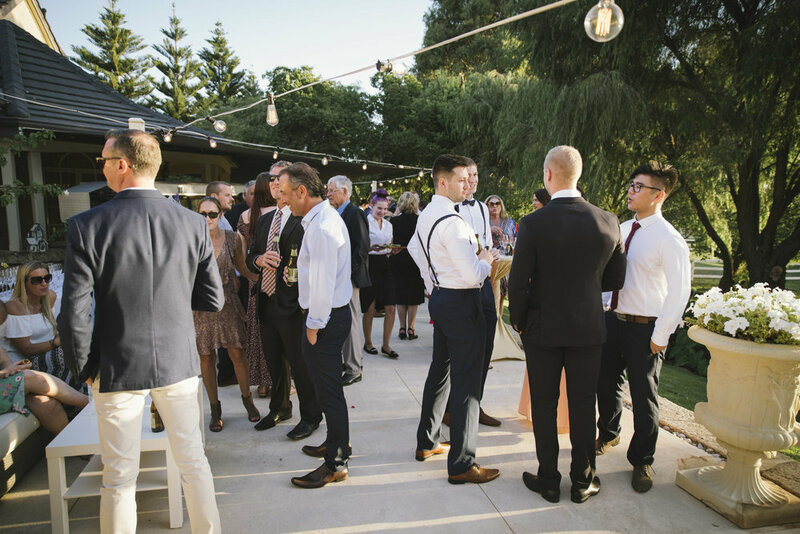 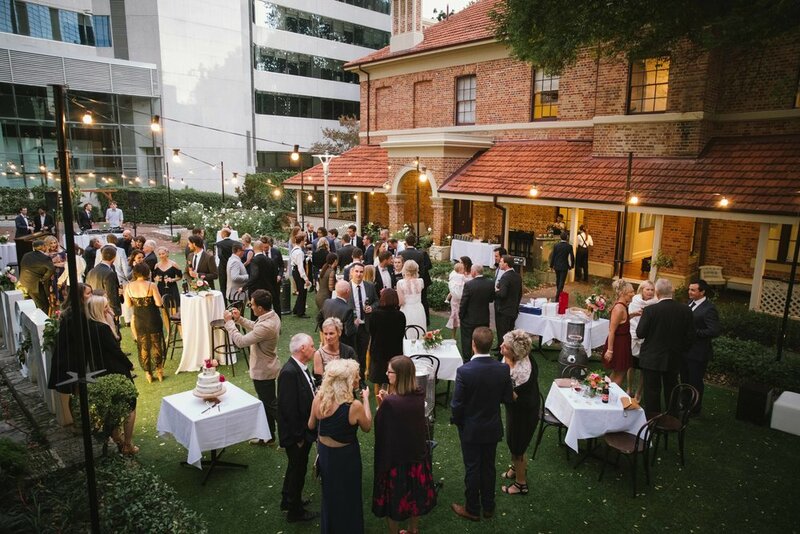 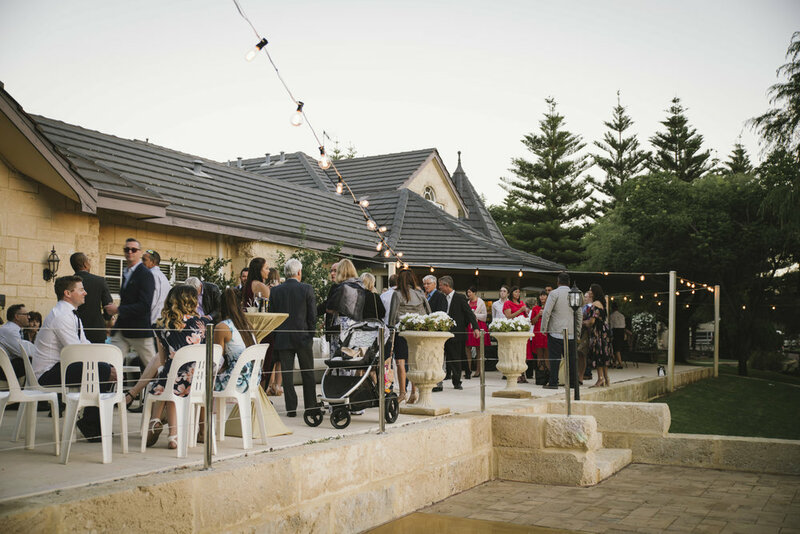 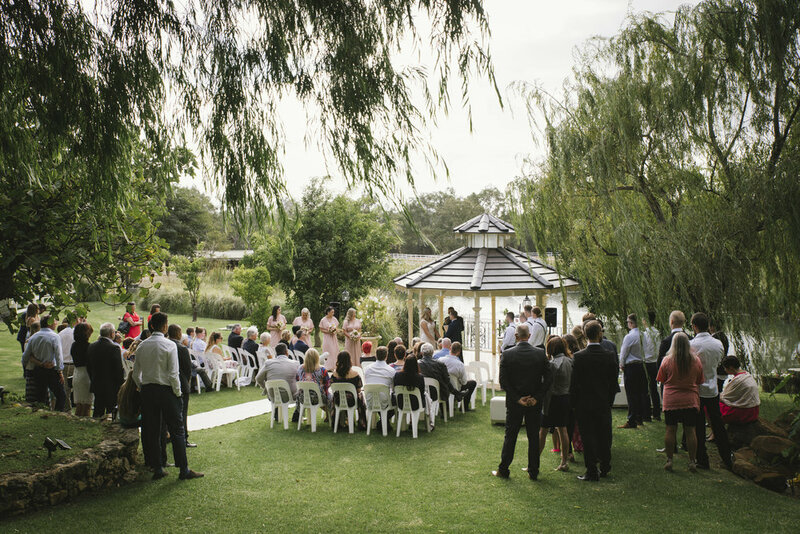 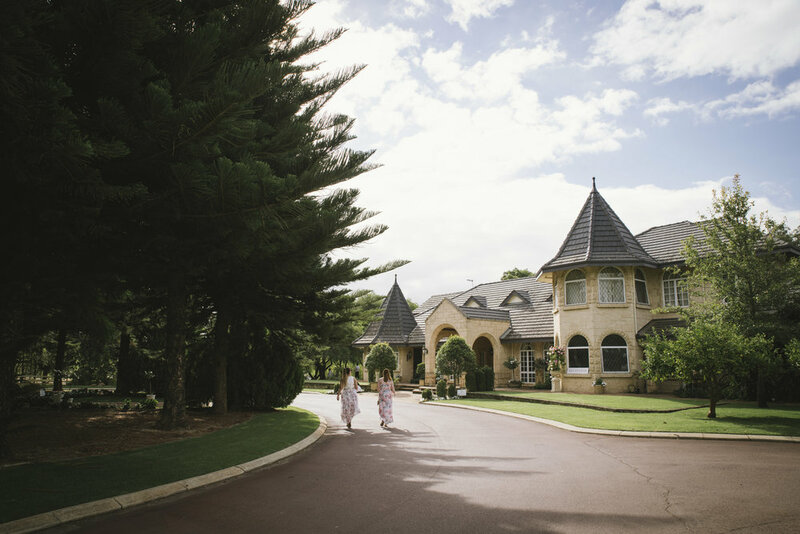 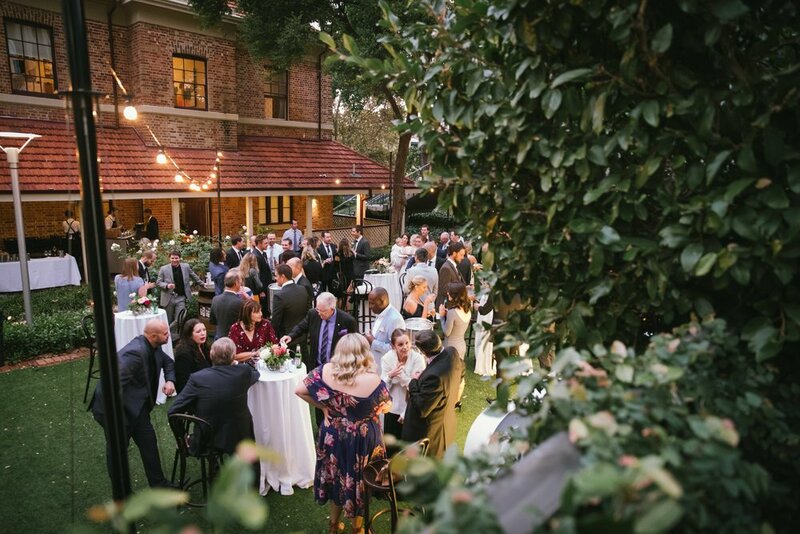 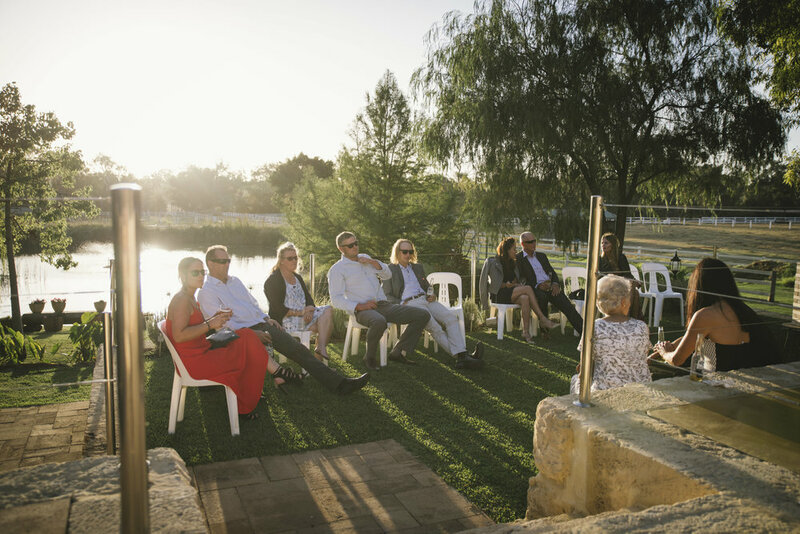 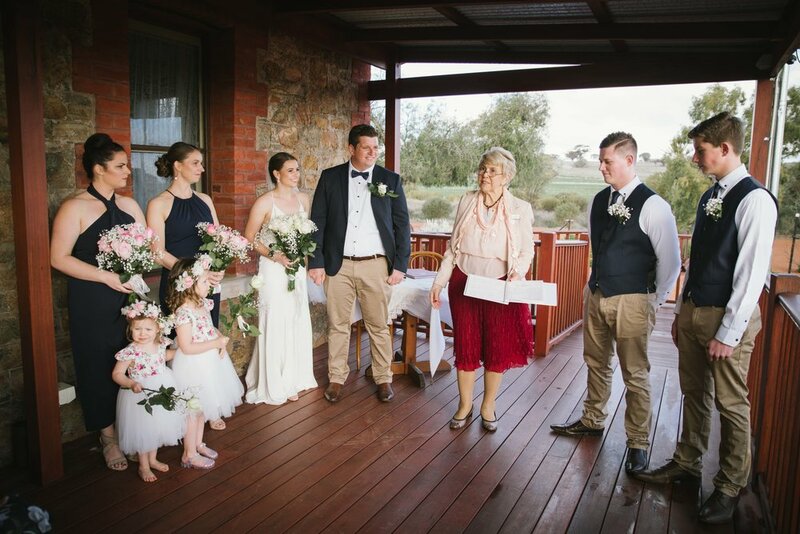 Built in 1856, this delightfully refurbished set of stone buildings, which is owned and operated by the Shire of Goomalling, offers a unique and romantic wedding venue, right here in our beautiful Avon Valley region. 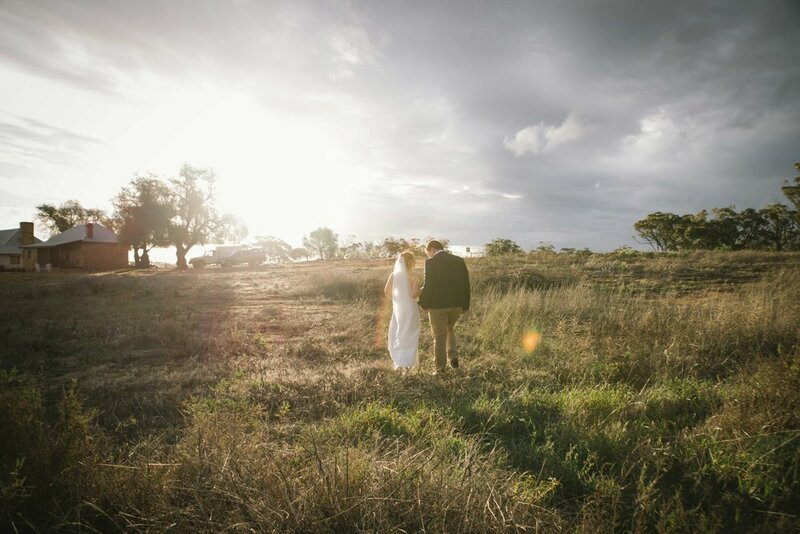 And Ash was quick to spot its potential, driving past it each week, as she commuted from Wyalkatchem to Perth for work! 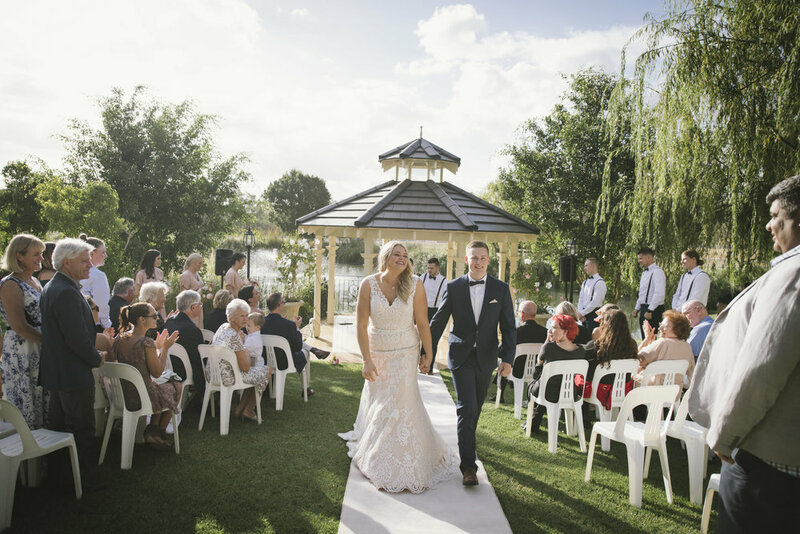 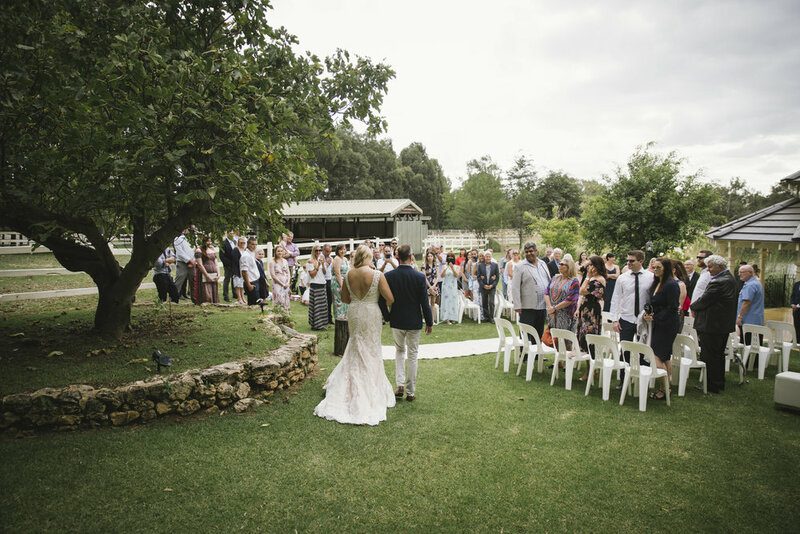 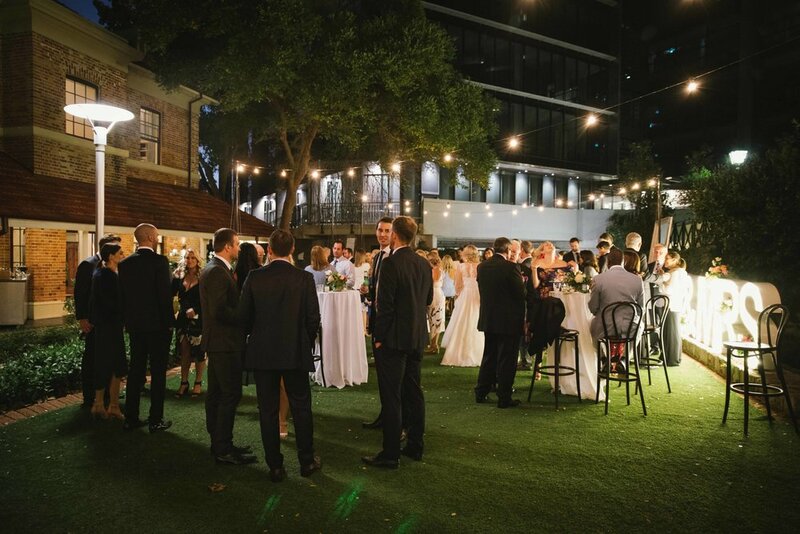 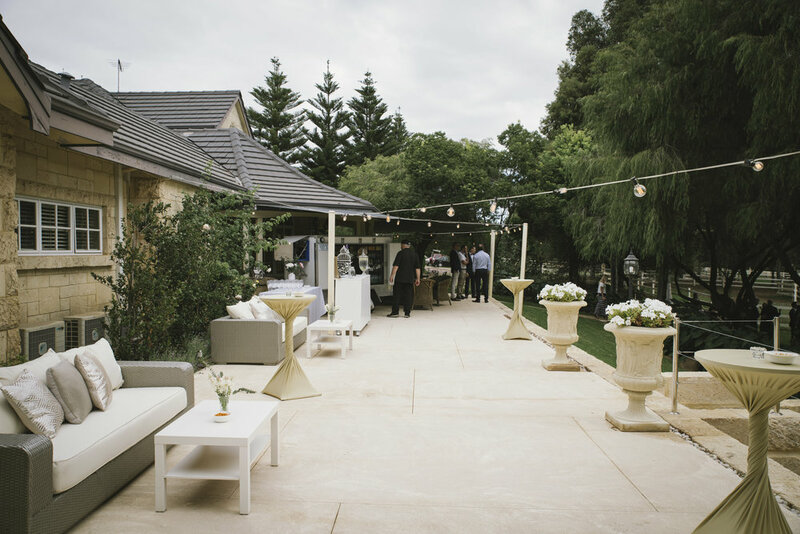 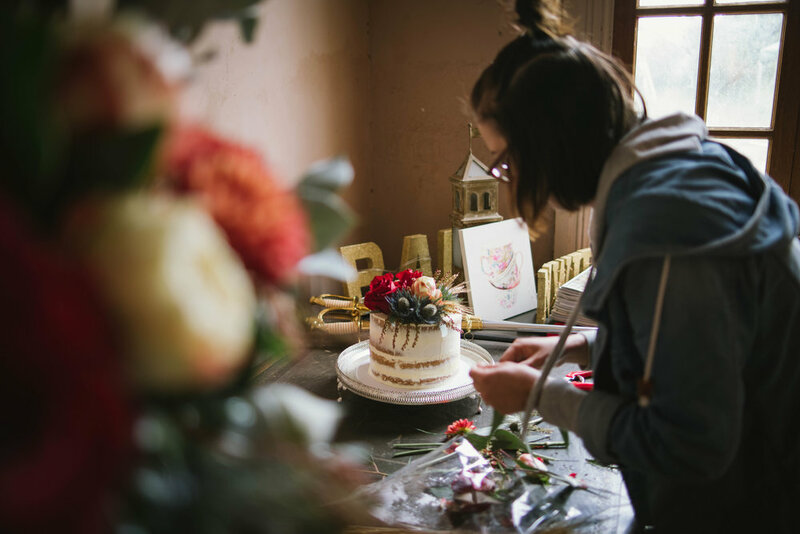 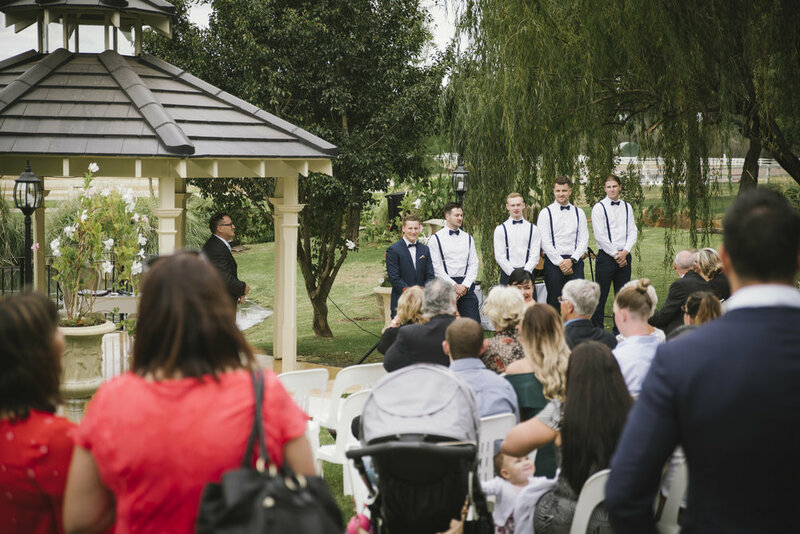 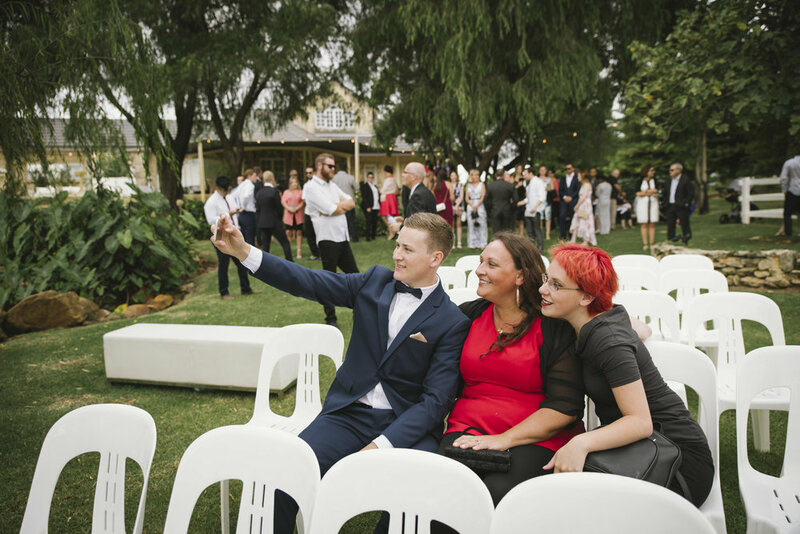 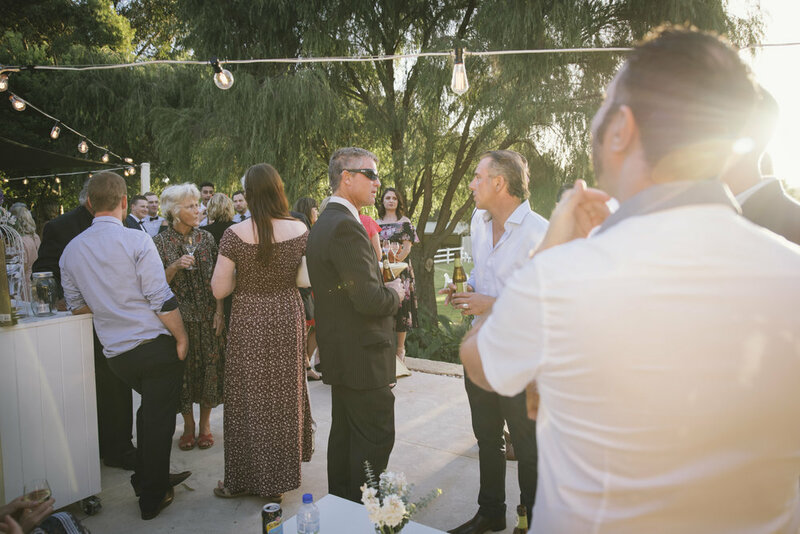 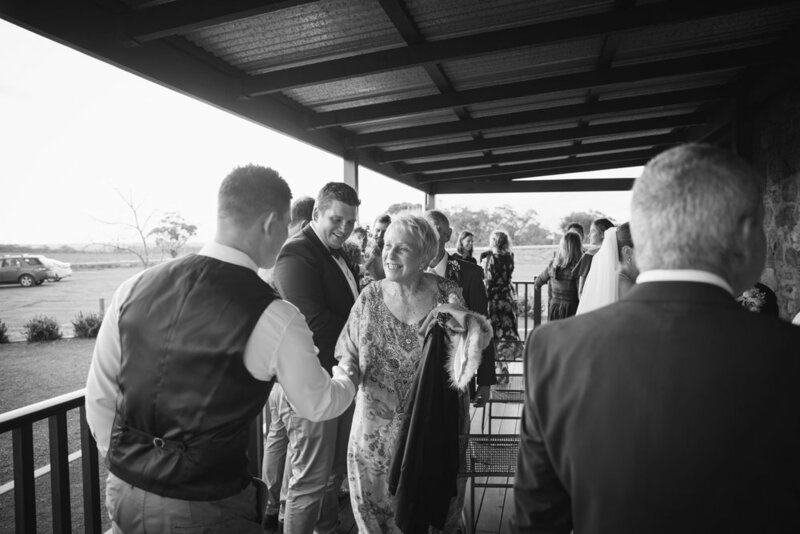 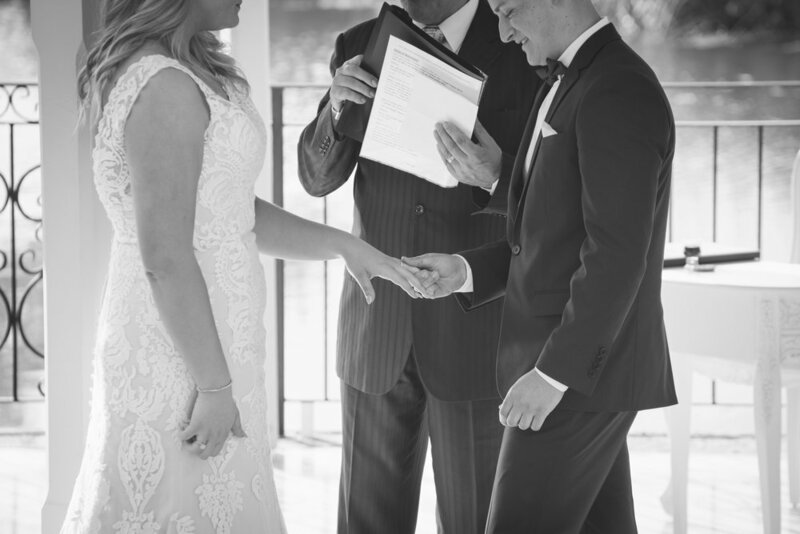 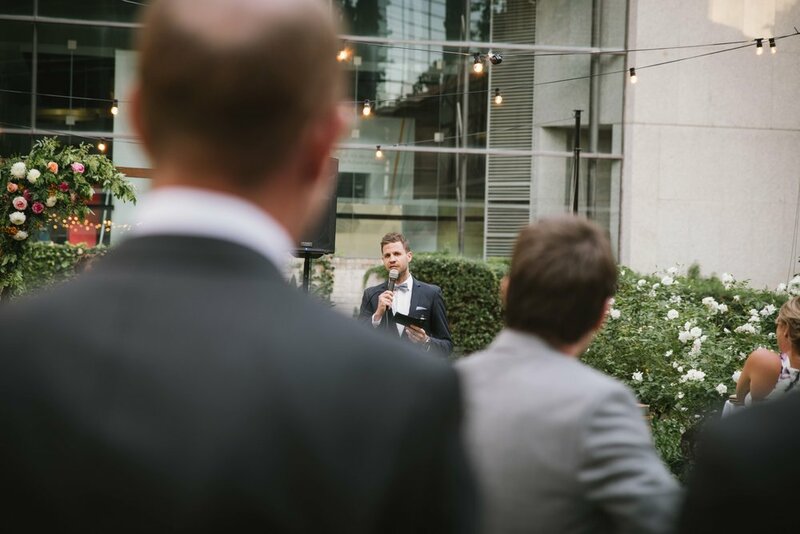 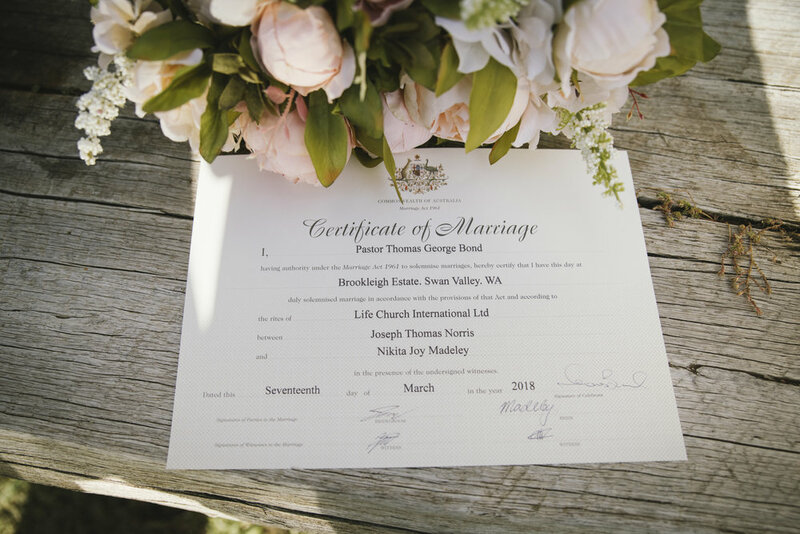 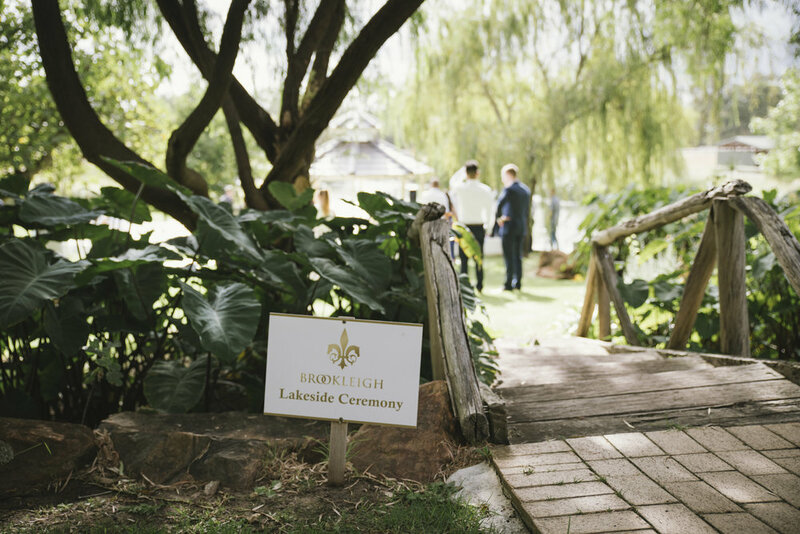 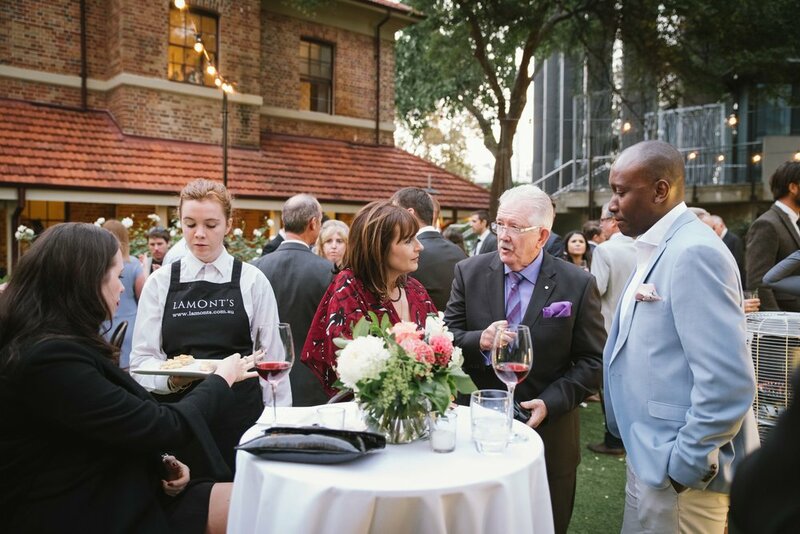 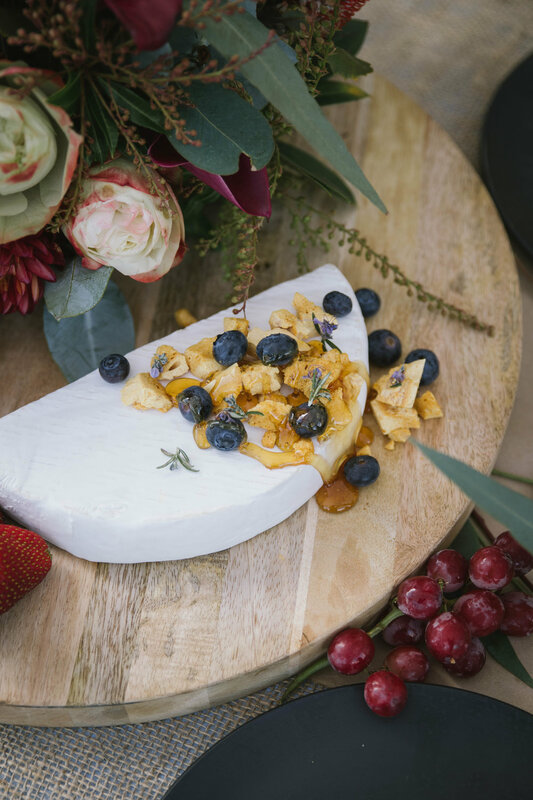 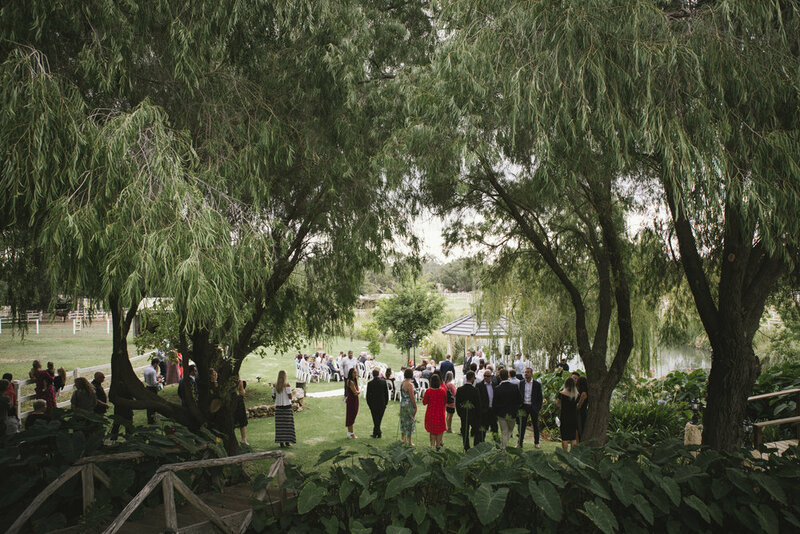 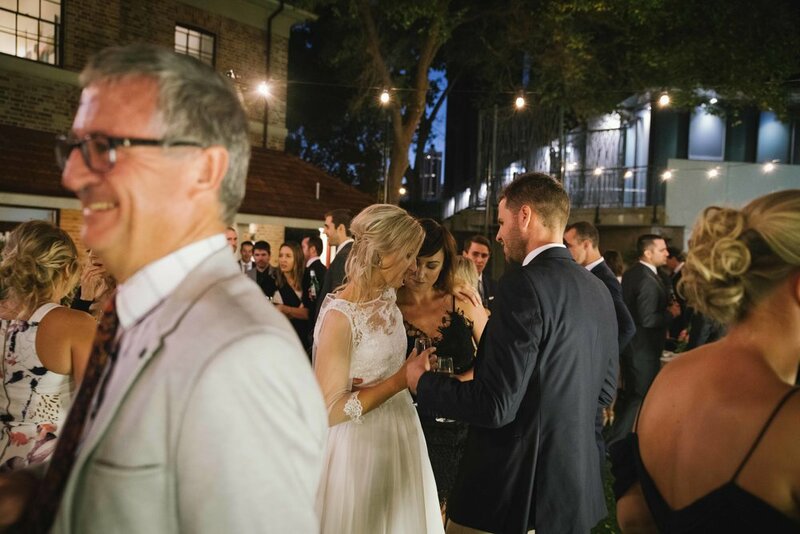 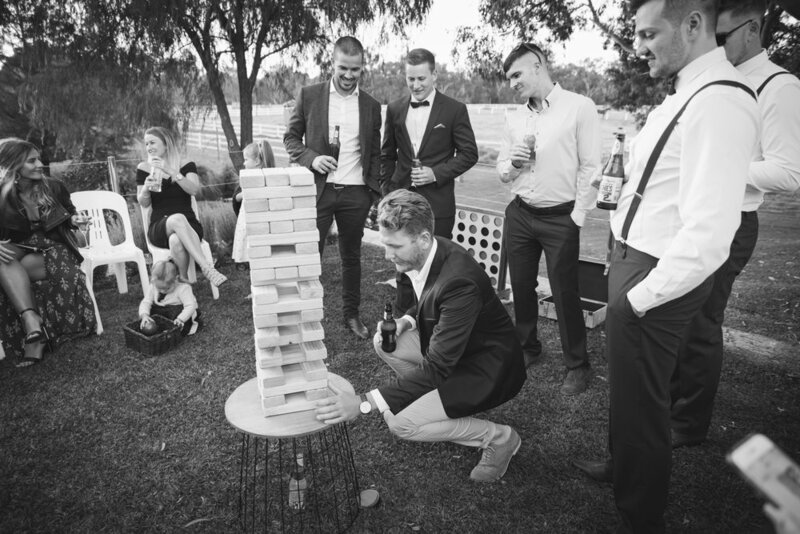 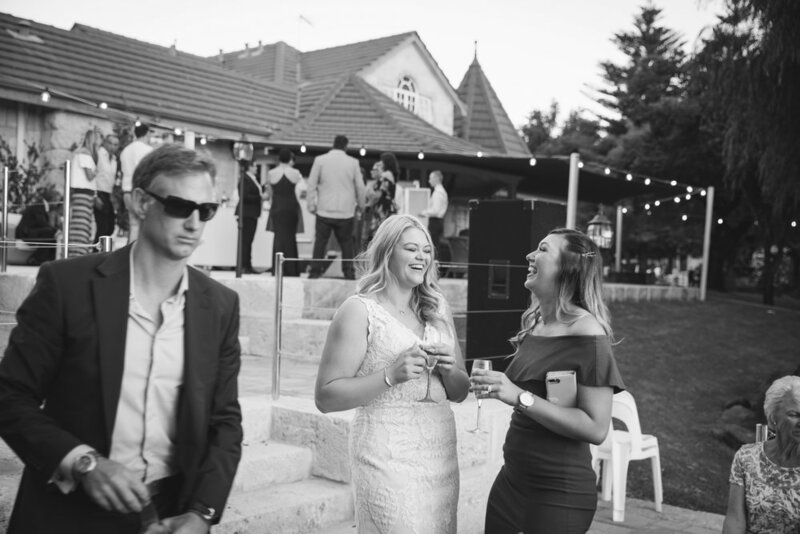 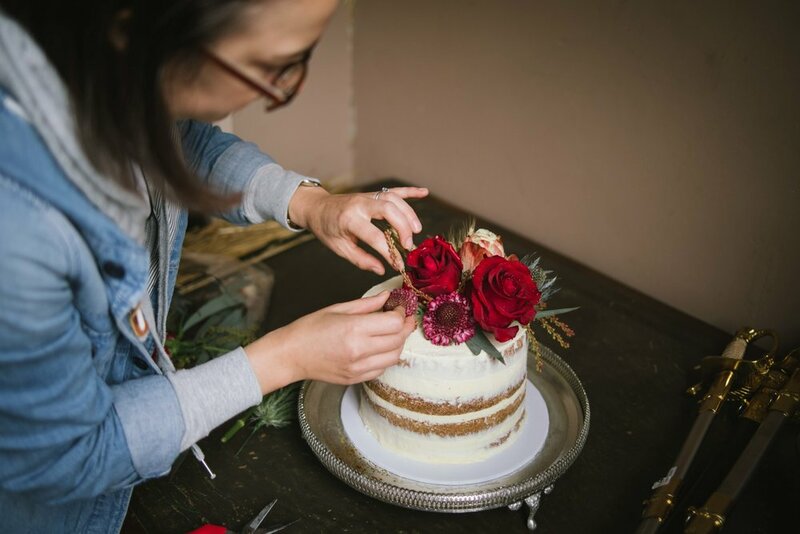 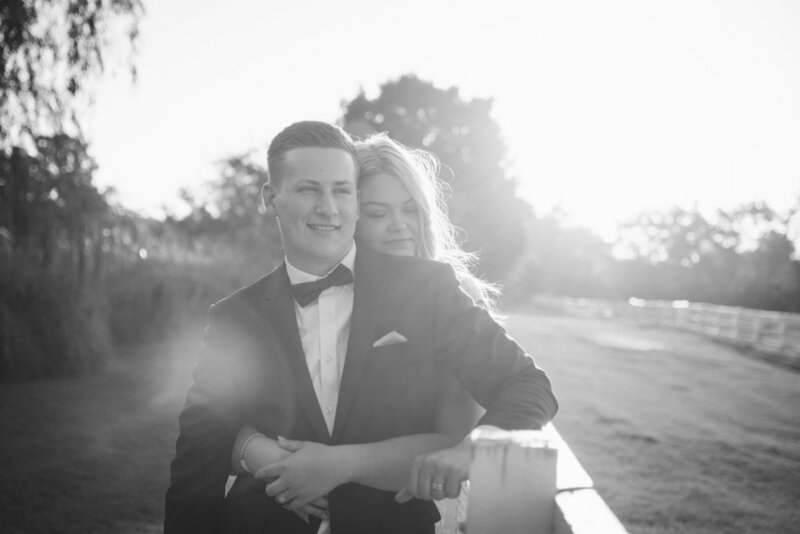 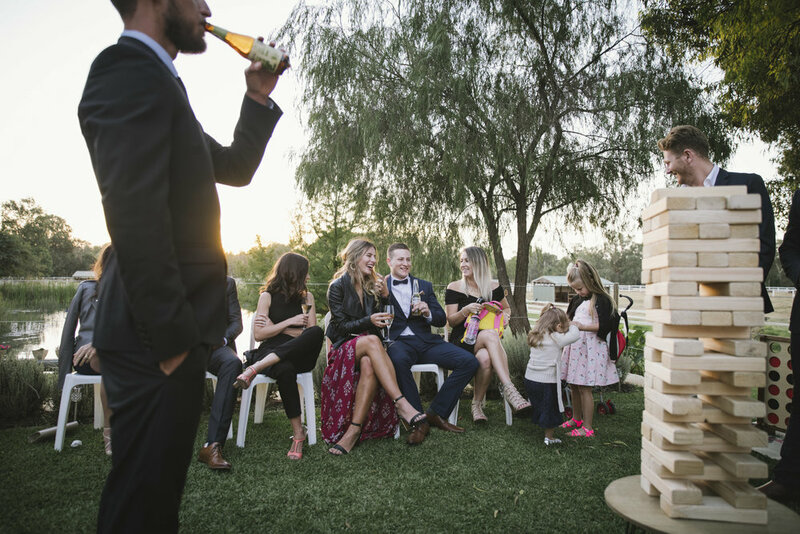 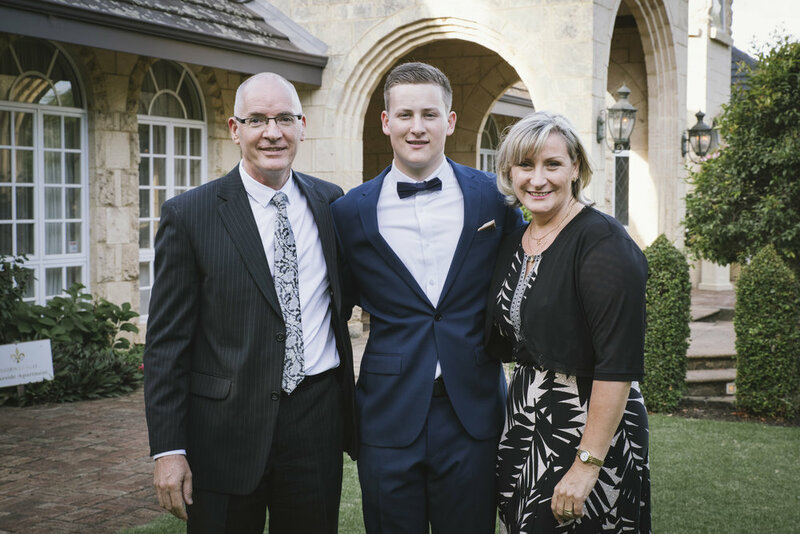 So, surrounded by a small and intimate group of their closest family and friends, many of whom had flown in from Victoria, Jimmy and Ash tied the knot under the direction of celebrant Nola Chamberlain, and the cover of the homestead verandah, as the showers rolled through. 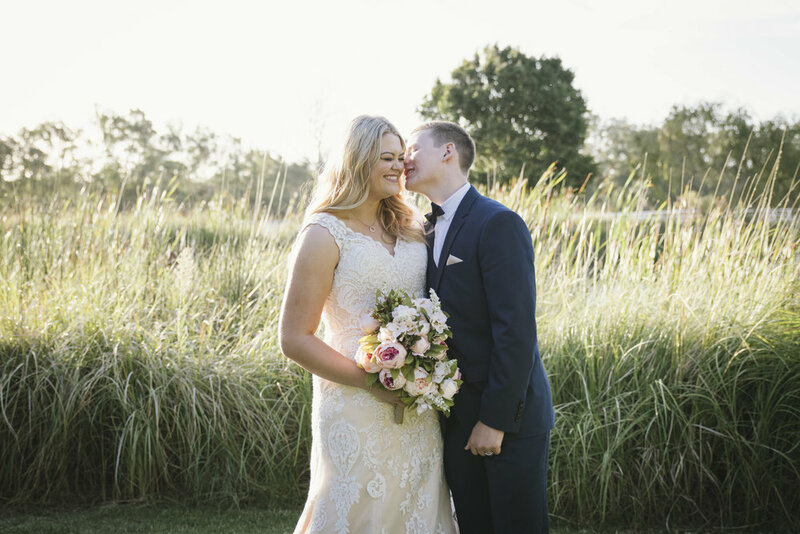 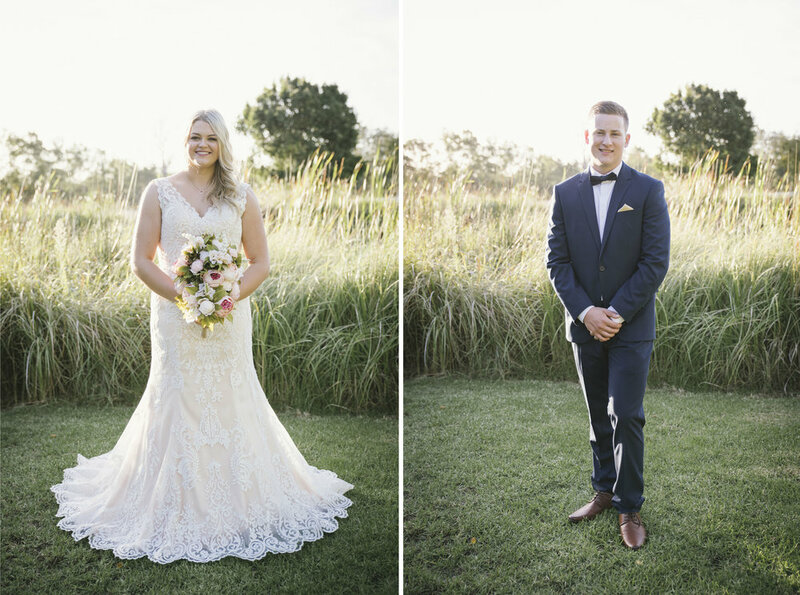 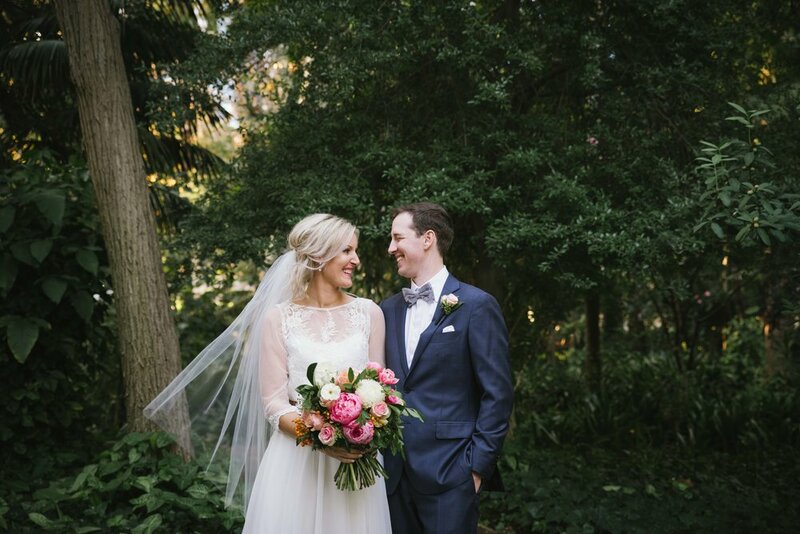 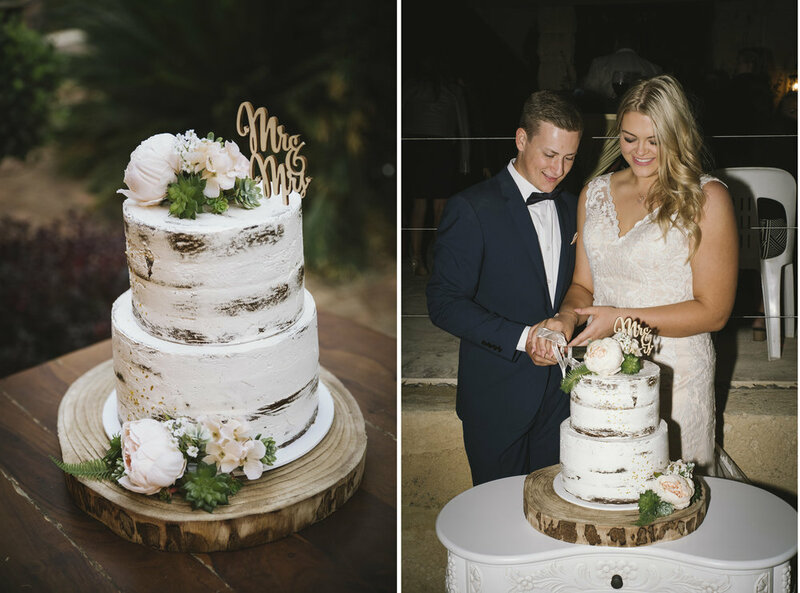 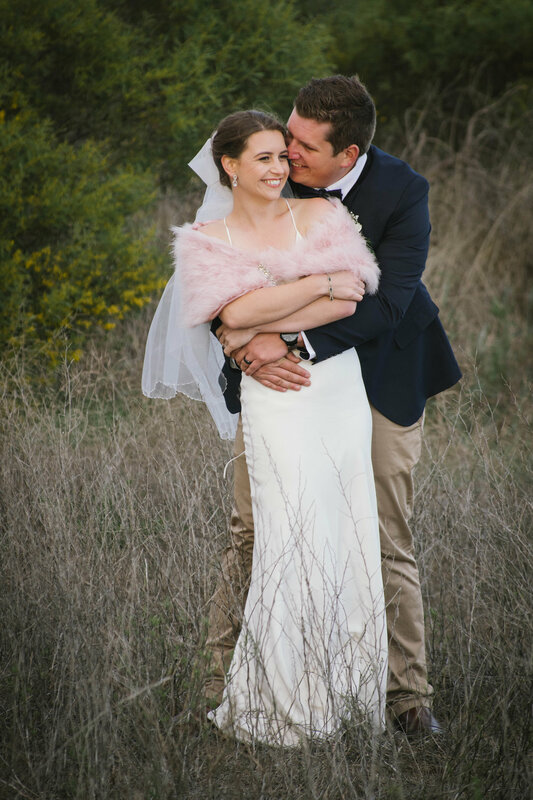 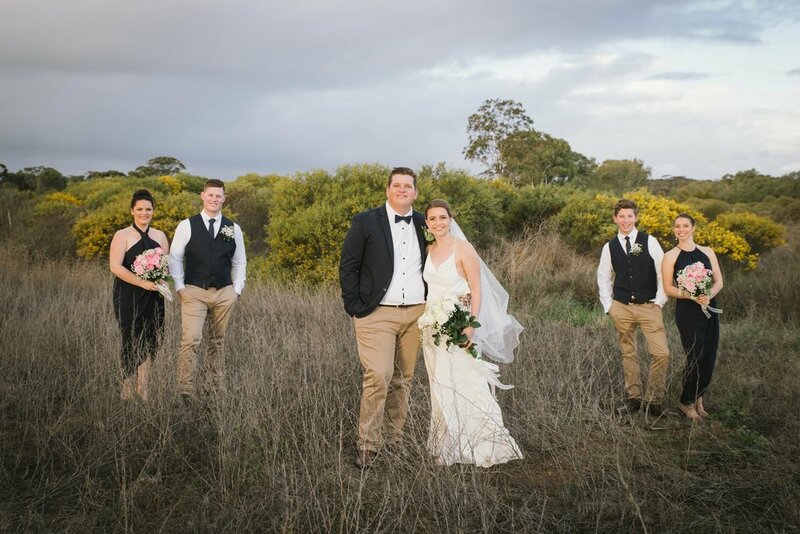 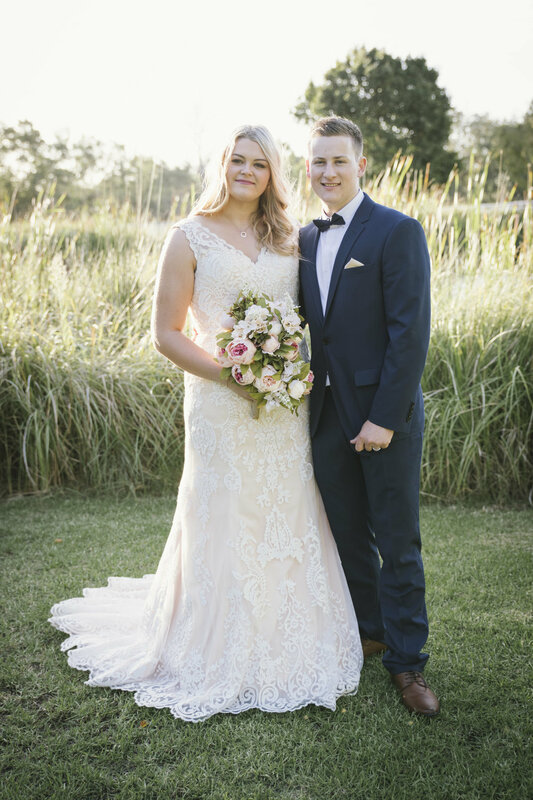 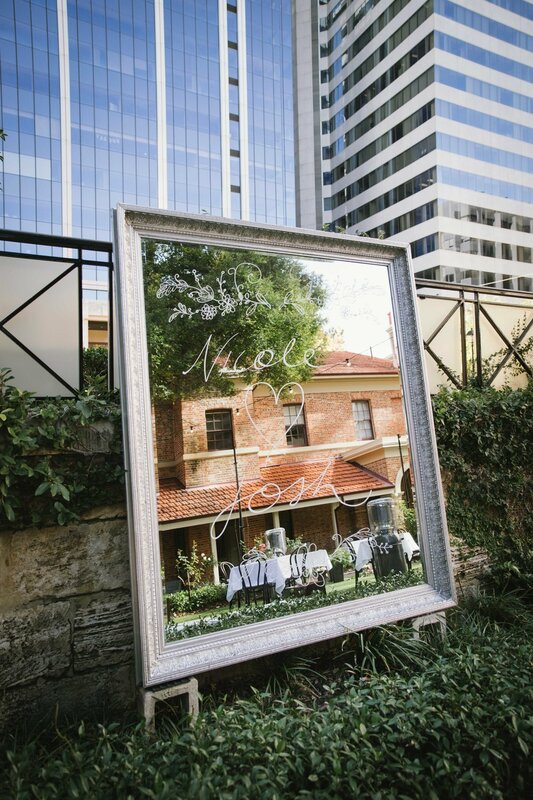 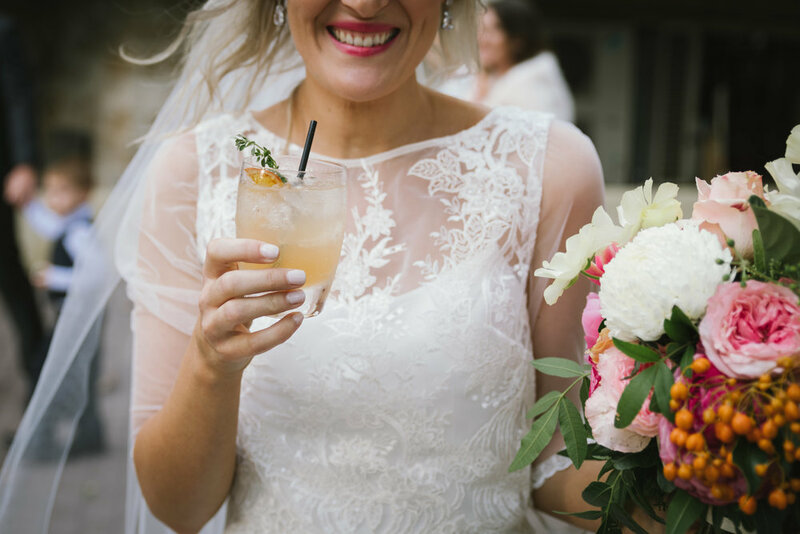 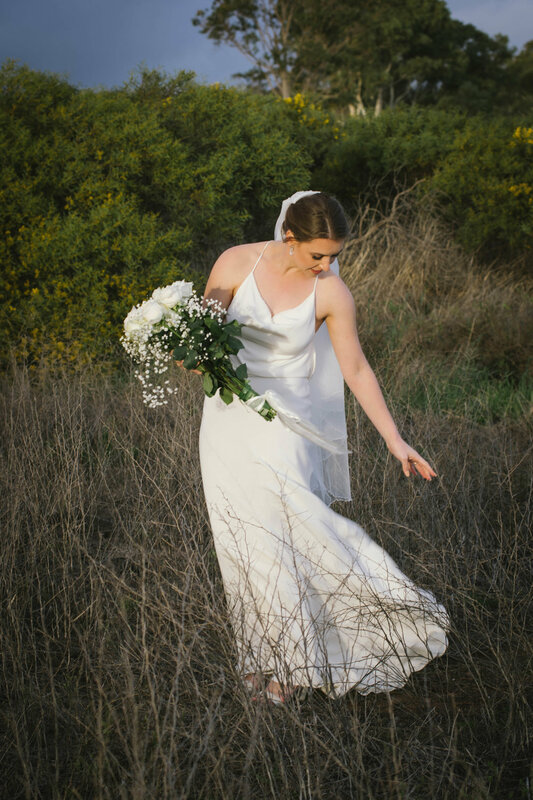 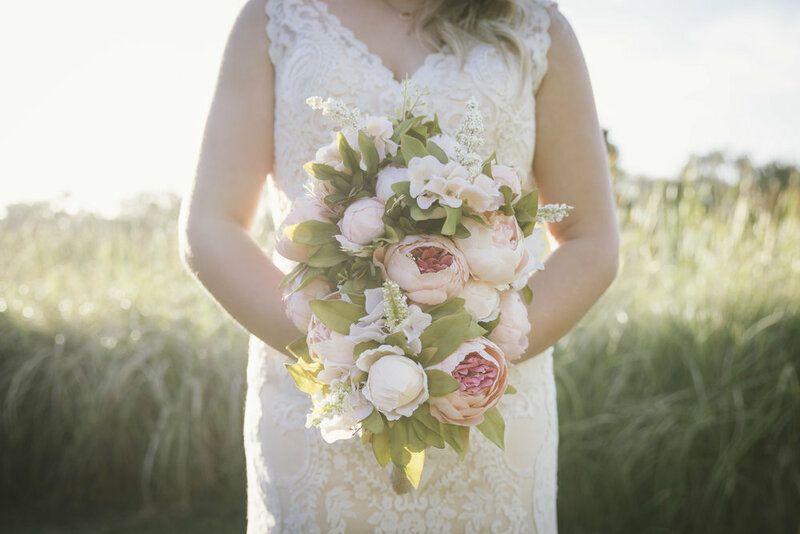 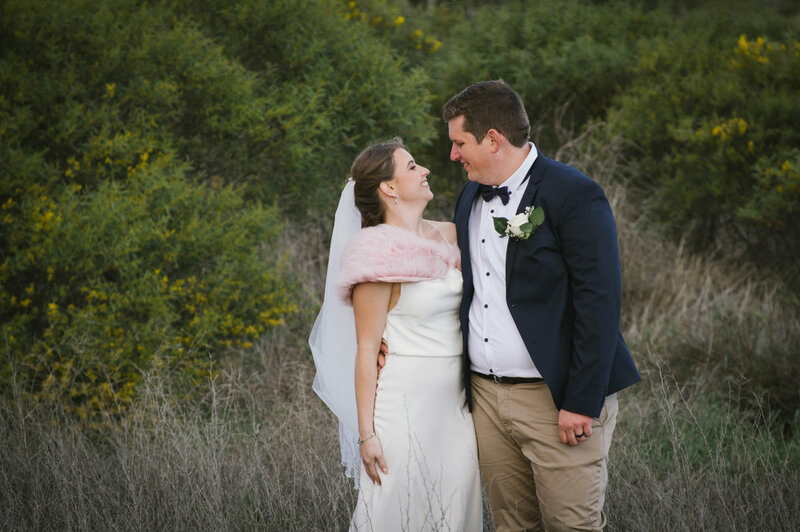 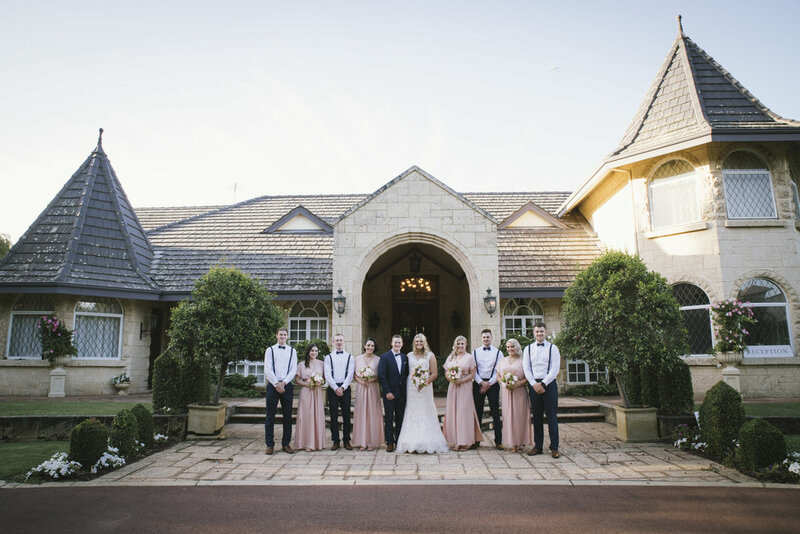 Wearing a stunning Aurelio Costarella gown, with hair and makeup by Wild Licorice Hair & Beauty, and Emma Denman, Ash looked radiant throughout both ceremony and the bridal party photo shoot that followed. 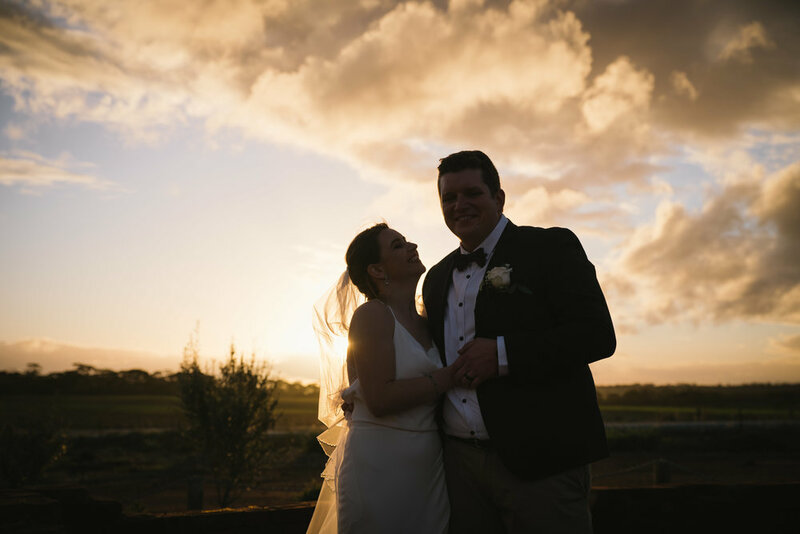 Using the landscaped grounds of Slater Homestead, and ducking for cover when necessary, we were then blessed with some beautiful rays of light when the sun broke through the clouds briefly, right on sunset. 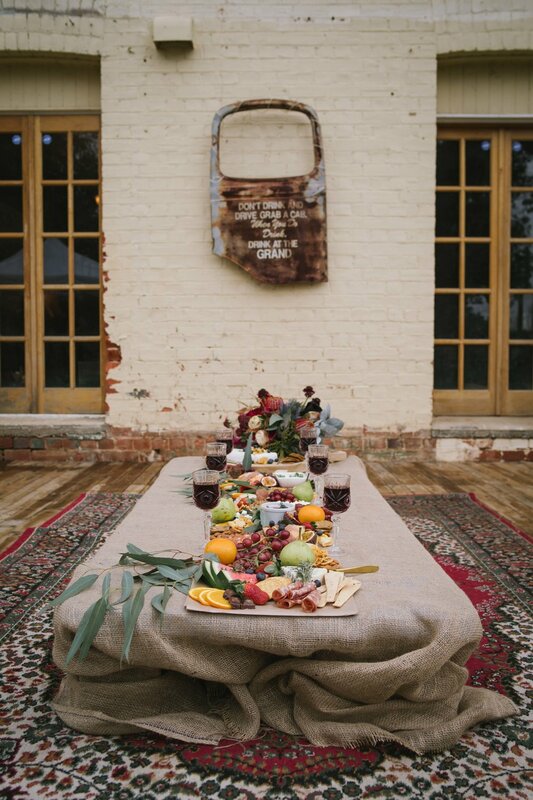 Then it was into the barn for a warm and intimate dinner, to toast the newlyweds, and celebrate into the evening. 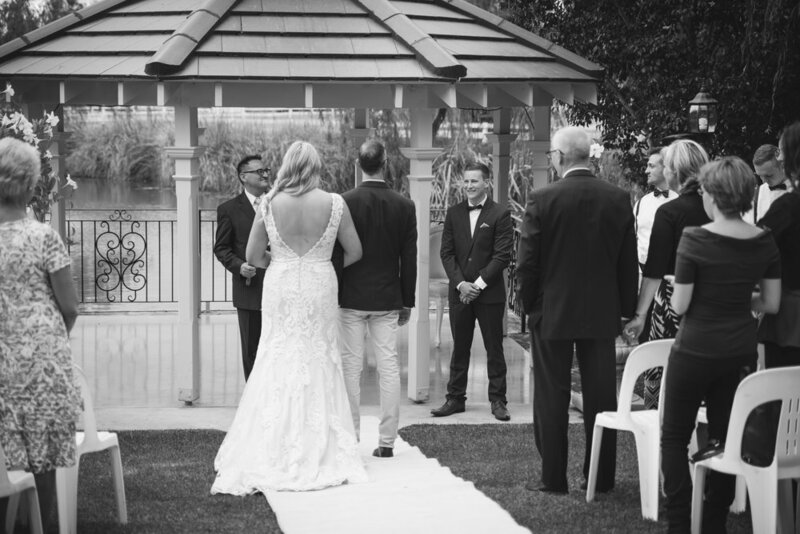 Congratulations Jimmy and Ash, and thank you so much for having me cover your special day. 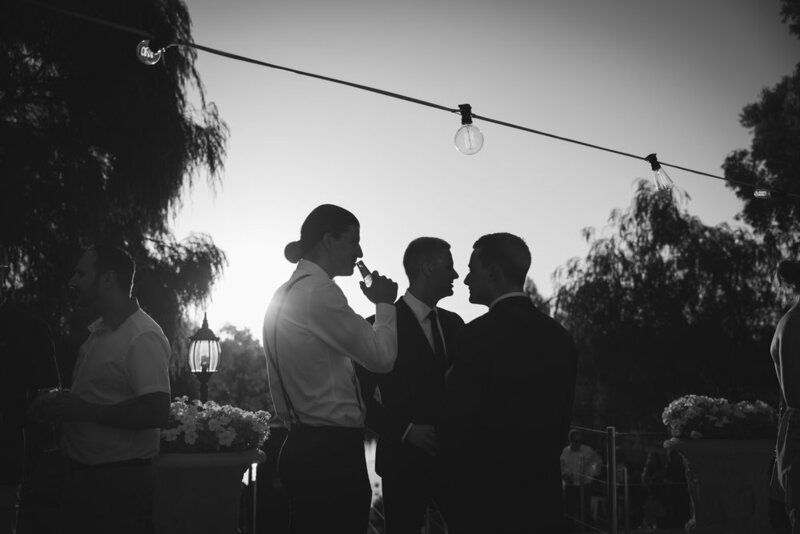 It was an absolute pleasure to be a part of it with you all!